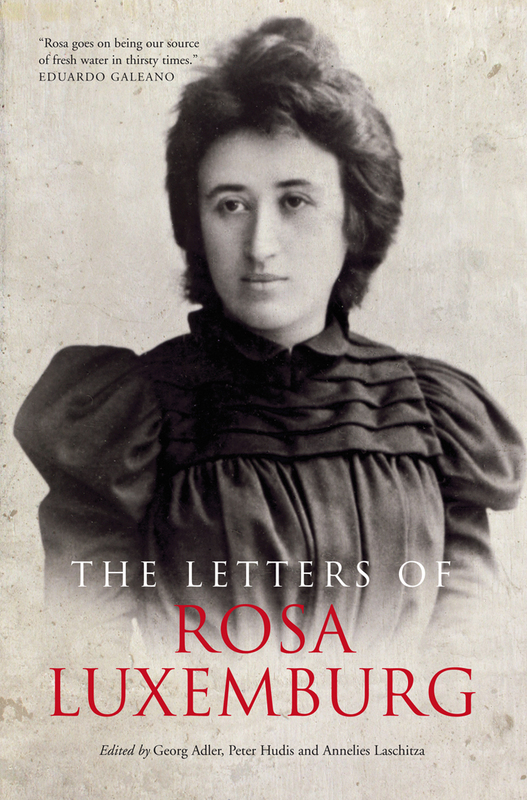 ... the most brilliant-and the most engaging-of these Marxist intellectuals was Rosa Luxemburg, the Polish-born Jew who was the most charismatic figure in the German Social Democratic Party (SPD). Her correspondence shows her to have been an active and ardent lover, as well as a woman constantly distracted from politics by her humanism and her love for nature and literature. In a single letter to her inamorato Hans Diefenbach (whose life was to be thrown away on the western front), written from a Breslau jail in the summer of 1917, there are tender and remorseful reflections on the deaths of parents; some crisp appraisals of the style of Romain Rolland; a recommendation that Diefenbach read Hauptmann's The Fool in Christ, Emanuel Quint; and some extended observations on the ingenious habits of wasps and birds, as observed through the windows of her cell. While they shared the same political project, there were deep rifts between Lenin and Luxemburg—with Luxemburg accusing Lenin of upholding a "barracks mentality" of socialist progress. Her most famous tongue-lashing for the early Soviet Union came in her defence of free speech: "Freedom is always and exclusively freedom for the one who thinks differently." Over her corpse-later thrown into the Landwehr Canal-was to step a barbarism even more ruthless and intense than any she had dared to imagine. Had Germany gone the other way, is it completely fanciful to imagine an outcome that would have preempted not just Nazism but, by precept and example, Stalinism too? However debatable that might be, one cannot read the writings of Rosa Luxemburg, even at this distance, without an acute yet mournful awareness of what Perry Anderson once termed "the history of possibility." Visit The Atlantic to read the review in full.